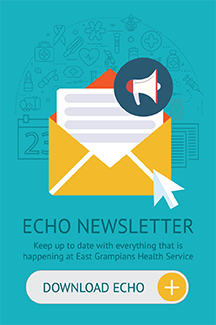 East Grampians Health Service is pleased to announce the development of an education support partnership with the Epworth Foundation – part of the Epworth Healthcare group, in conjunction with our Building for the Future Foundation. 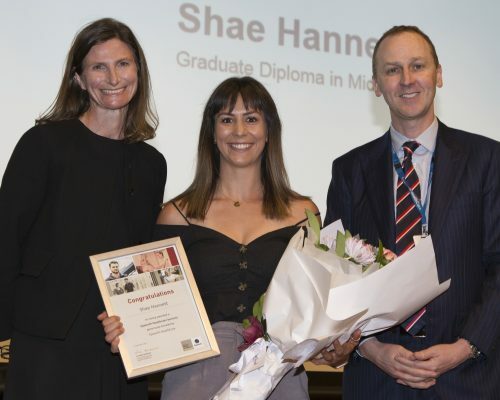 This new bursary of $15,000 will support a registered nurse to obtain post-graduate qualifications in midwifery to ensure the improvement and the long-term viability of the East Grampians Health Service obstetric services. Shae Hannett (middle) being presented with the Epworth Healthcare Bursary by Tess Lye and Scott Bulger from Epworth Healthcare. 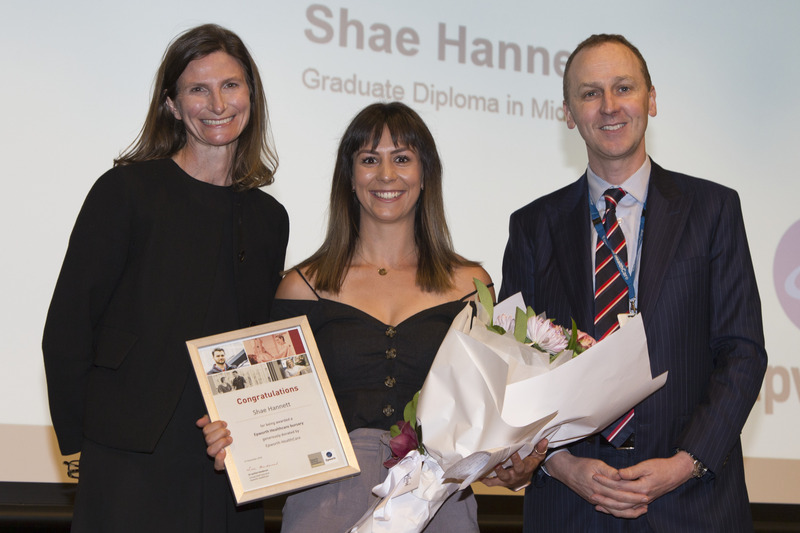 Shae will complete a Graduate Diploma of Midwifery.